Honolulu Appliance Repair Pro is the best for appliance repair in your area! 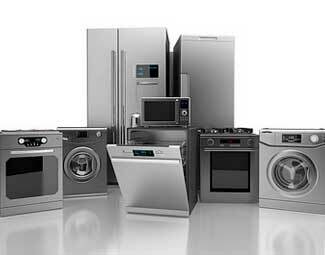 Here at Honolulu Appliance Repair Pro, we offer high-quality repair service at a very reasonable price. First of all, our technicians are always polite, helpful and highly professional. They will go out of their way to help you in any way possible. Second, we offer flexible scheduling with weekend and afternoon appointments available. We will even make same day appointment for those emergencies. Third, you get a FREE service with repair and FREE, accurate estimate. This way you will know exactly what you are going to be changed from the beginning. And we make sure to keep our labor prices as low as possible. Finally, you get some of the best warranty in the business. We are so sure that we can help you that we offer 90-days labor warranty and a 3 year warranty on parts. And of course, there are exclusive discounts and coupons you can check out. 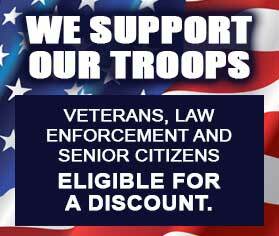 Also, Honolulu Appliance Repair Offers discount rates for senior citizens, veterans and law enforcement. 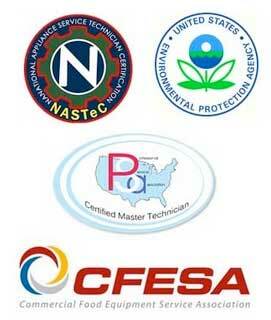 We have a large team of skilled repairmen located all over Honolulu. Our service area includes Aina Haina, Aiea, Ala Moana, Aliamanu, Capitol District, Downtown Honolulu, Foster Village, Fort Shafter, Hawaii Kai, Kahala, Kaimuki, Kakaako, Kalihi-Palama, Kalihi, Kuliouou-Kalani Iki, Leahi Park, Liliha-Kapalama, Makiki, Manoa, Mccully Moilili, Moanalua, Niu Valley, Nuuanu, Oahu, Palolo, Pauoa, Red Hill, Salt Lake, The Arts District, Waialae, Waialae – Kahala, Waikiki and the rest. We will be happy to come out to any location on the island of Oahu and fix your appliance right away. 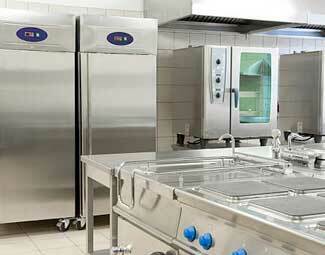 Our company is the best Oahu appliance repair service provider guaranteed. To reach Honolulu Appliance Repair Pro, please call us at 808-518-2966 or fill out our short contact form. We will be happy to schedule your service appointment with one of our experienced appliance repair technician. Any questions or inquiries are welcome. Honolulu Appliance Repair Pro serving Honolulu!